Contemporary Styled Household Electrical Fittings - Luxury Quality. 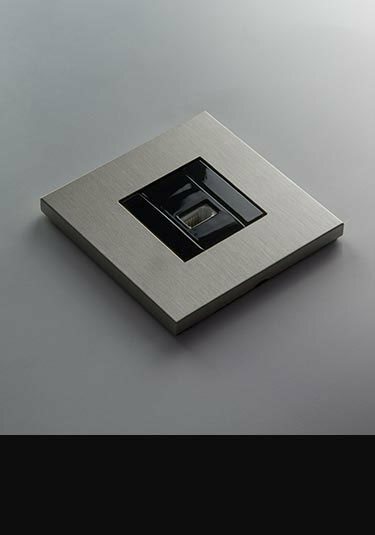 Superb quality with a small cubic push button and contemporary square styling this designer light switch is finished in modern brushed nickel. Show here as a single switch this luxury light fitting is also supplied in 2, 3 and 4 gang versions. Brushed nickel plug sockets as a finish is designed to complement brushed stainless steel within the living area. These modern wall sockets are the latest design to the luxury end of the marked and quality is definitely shown in the end product, shown here in the single version but a more popular double fitting is also supplied. 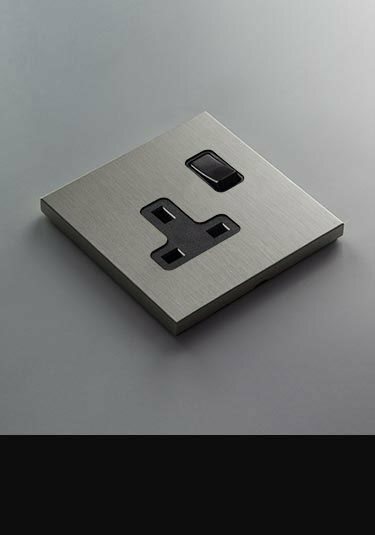 To complement our light switches and plug sockets in the Vogue brushed Nickel range this matching electrical fittings include USB charger points, TV, Satellite and telephone points, HDMI and 5 amp sockets plus fused spurs with other accessories also supplied to special order. * Brand new collection. 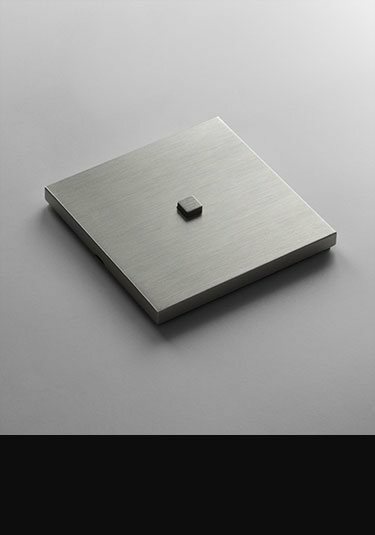 * Brushed nickel plates. * Supplied to special order. * Allow up to 8 weeks for delivery. * Bespoke options available. * Made in Europe. * Delivery to mainland U.K. included. * Prices exclude Vat.